He also voiced the sultanate of Oman’s readiness to enhance relations with Iran in all fields. 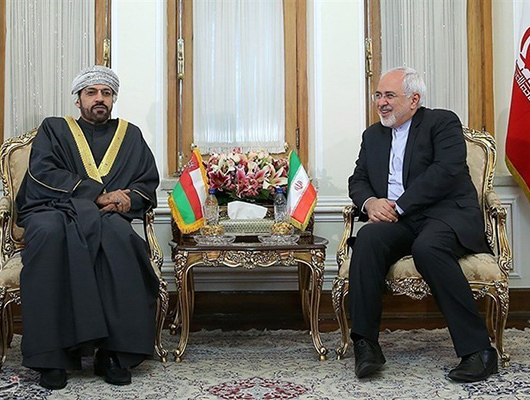 The Iranian minister, for his part, hailed Iran-Oman ties as a role model for the other countries. He further noted that instability and insecurity in any country will pose a threat to the other parts of the region and even to the world. At the end of the meeting, the ministers signed an agreement on demarcation of sea borders between the two countries. Heading a political and economic delegation, Al Busaidi arrived in Tehran on Sunday and held another meeting with Iranian Interior Minister Abdolreza Rahmani Fazli.